Home Jobs & Education What Do Network Administrators Do? Also referred to as computer systems administrators, network administrators are professionals in charge of the maintenance of the day-to-day operations if the computer hardware and software systems that make up a computer network. As Tier 3 support personnel, network administrators concentrate on the server deployment, security, network connectivity, and all other technical considerations for the overall health of a company’s LAN/WAN infrastructure. Since network administrators work with the physical computer system networks of a variety of organizations, they can find employment in many different industries. Most often, network administrators can be employed in computer systems design services, educational services, information technology, finance and insurance companies, and manufacturing firms. In most cases, network administrators are employed on a full-time schedule during normal business hours. 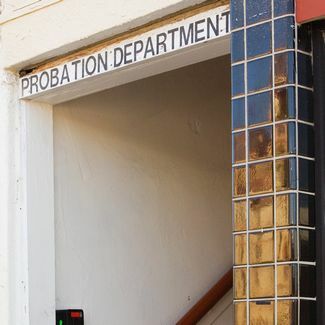 However, around a quarter of these administrators must work over 40 hours each week with irregular overtime hours to ensure that the networks are operating appropriately around the clock. 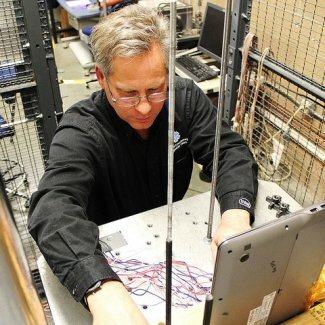 During their workday, network administrators work closely with computer network architects, computer systems managers, computer support specialists, and users. While some may find employment with a postsecondary certificate or diploma, most network administrators have a bachelor’s degree in a field related to computer science, information technology, or computer engineering. Since network administrators spend their day working with complex computer hardware and equipment, they must have comprehensive knowledge in computer programming, systems design, electrical engineering, and networking. 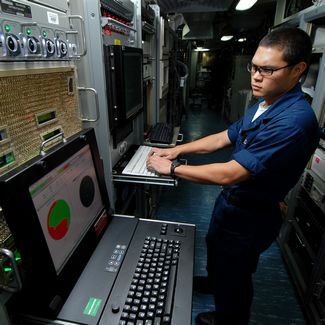 In order to be success as a network administrator, individuals must possess strong analytical skills for evaluating network performance, communication skills for describing solutions to workers without computer knowledge, computer skills for overseeing the connections of many types of computer equipment, and problem-solving skills for efficiently resolving any issues. Furthermore, it is important that network administrators are organized multi-taskers to work on solving many computer system problems at once. What is the Average Network Administrator Salary? What Does A Computer Engineer Do? What is the Average Computer Engineering Salary? What is the Average Database Administrator Salary? What Does A Computer Programmer Do? How Much Do Computer Engineers Make? What Does A Technical Writer Do?